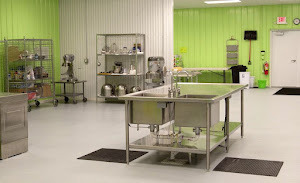 Our facility is great for preparing food you want to sell as a mobile food vendor. Summer is a great time to start as a mobile food vendor! 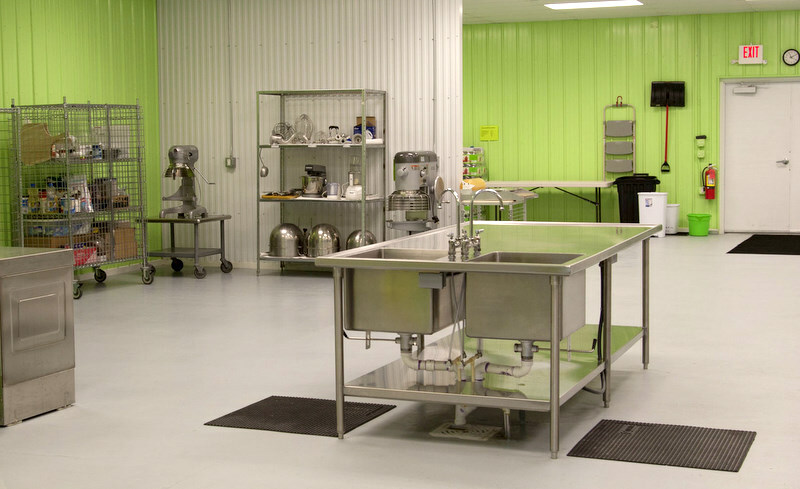 Facility Kitchens is a 2,800 square foot facility with commercial kitchen equipment, available to rent by the hour. Planning a Graduation Party, Wedding Shower? Check out Facility Kitchens in use! What can you do in Facility Kitchens?